Great Fathers day out at Eucumbene and Tantangarra with Ashley Allen and a mate Carl. It was great to fish 2 contrasting locations. 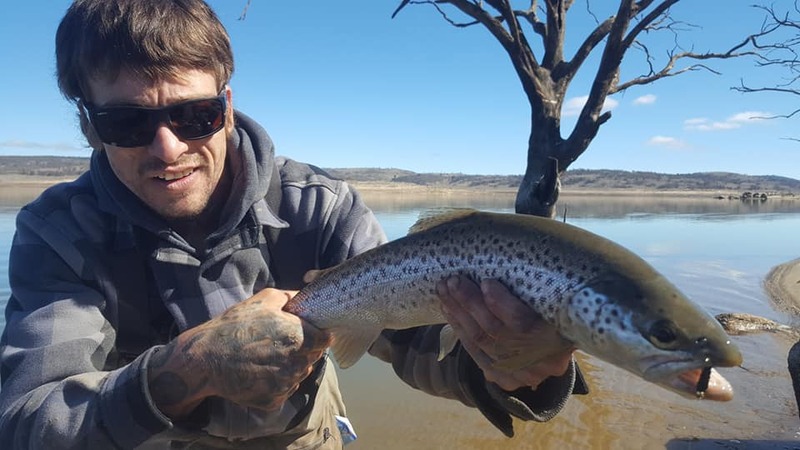 Euc was exciting as ever as even more new structure appears in the water,and with Tantangarra in the tussocks and thistles its a trout fishers paradise. 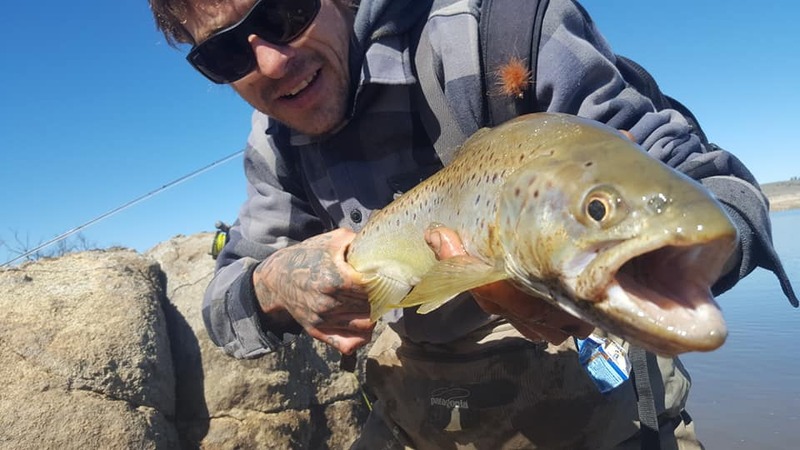 Release areas are poo bay, boat ramp, Kalkite, all places are fishing well, Trolling close the shoreline has been the trick with most fish being over the two pound or more. Trolling around poo bay, the boat ramp and kalkite has been great but up your tippet trust me you need to!! 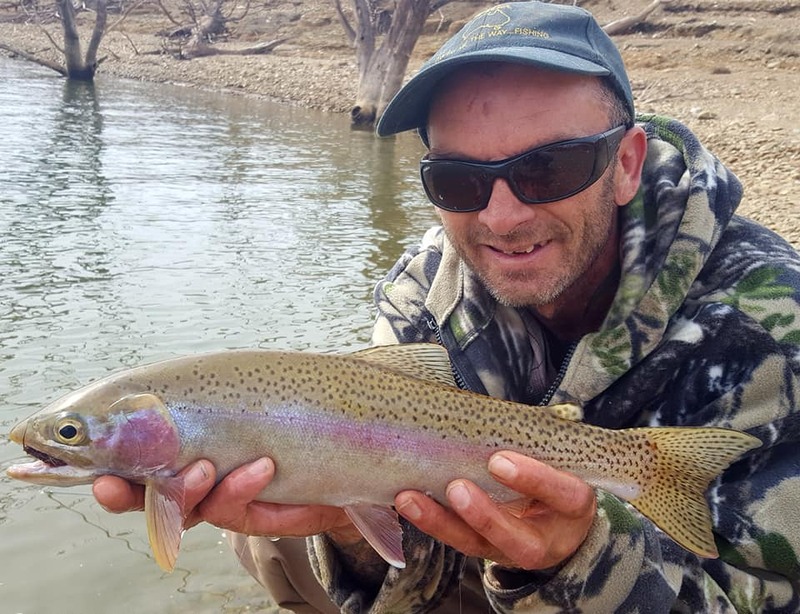 Overall Jindabyne has been outstanding thanks to all the releases from the boys at the hatchery. Again the Bullet lures and rapalas are doing the job and doing it well. 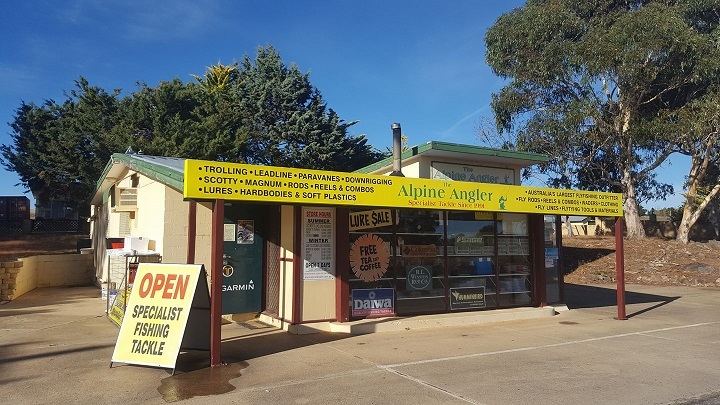 Best place at the moment is Seven gates but you will need a good boat to get there as the only boat ramp in action is Old Adaminaby and the Dam Wall. Other reports have been down from Braemer Bay and Buckenderra trolling Tassie devils and blades. 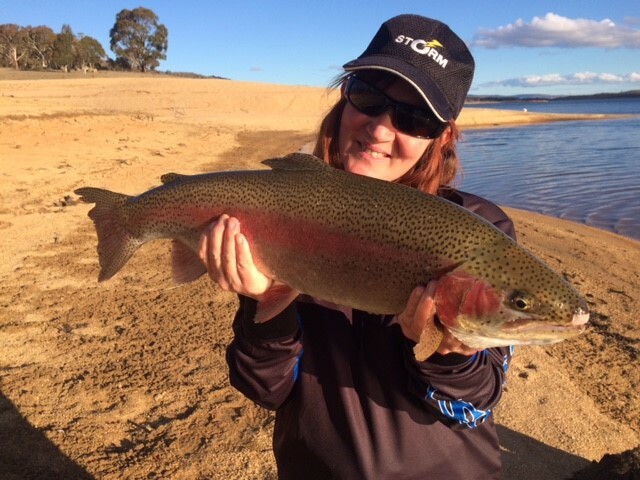 Overall the fishing is great and is only going to get better as the warmer weather comes. 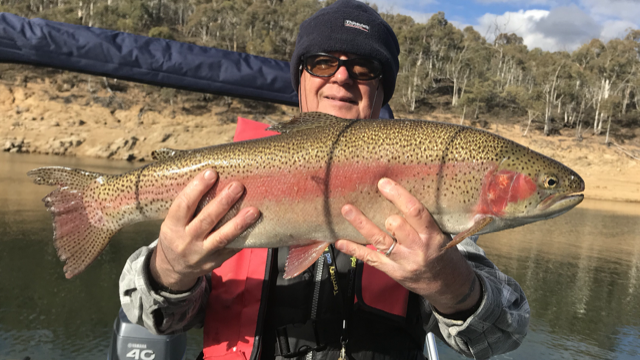 The Boys from Wagga Wagga went trolling Eucumbene on the weekend got over 45 fish trolling around seven gates on Rapala’s rainbows and browns from 3lb and more good weekend lads. Tantangarra is high and fishing well boat access is good just the road is a little rough going. Trolling is good from top to bottom with good rainbows and browns about. Best lures are Tassie devils and bullet lures and paddle tail plastic. So get up there before the lake starts dropping it’s a real eye opener at the moment and fishing well. 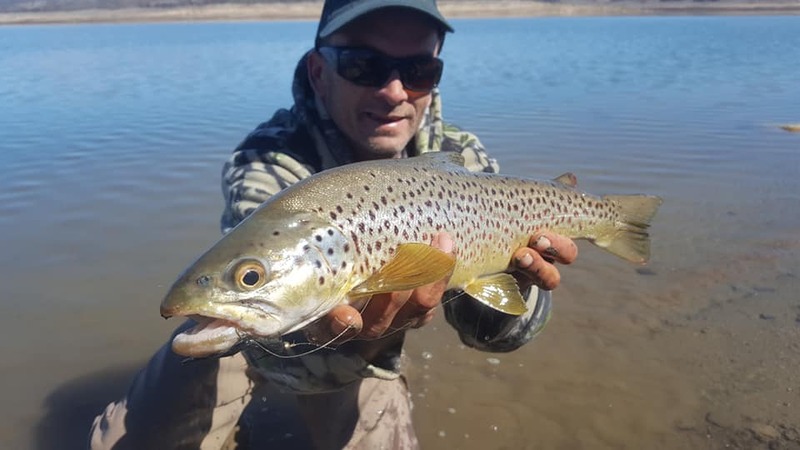 Spinning has been at it’s best with big rainbows and brown being caught thanks to the boy at the hatchery with over 300 brood stock released into the lake over the last two month. Kalkite, Poo Bay, Boat Ramp are the places to go if you’re after the big fish. Best times are early mornings and once the wind comes up it just gets better. Bait fishing has been at it’s best where ever you fish on both lakes yes worms are doing the job and doing it well.